Tonight we welcome Ernest Stackhouse to fill in on the holiday week. In this episode we talk about The Great Florida Classic in Orlando FL, with The Marching 100 of Florida A&M and The Marching Wildcats of Bethune Cookman University. We also talk about the Soul Bowl Classic with The Sonic Boom of the South of Jackson State University and the Sounds of Dynamite of Alcorn State University. The results are in and we appreciate all of those who voted for #TheMarchingPodcastPCAwards2014! This was by far the most participation we’ve had in our voting system. This is the third year of the 90 Degree Show, so we believe the fire is spreading. Special shot out to all of the people who run the Twitter handles for these fine institutions. A lot of our tweets about voting were favorited and retweeted, and we always appreciate the support. 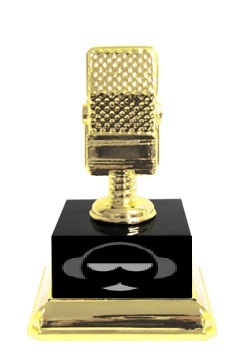 Don’t get mad at me…again..lol…you, the people, have spoken, so here are the results from the 2014-2015 People’s Choice Awards for The Marching Podcast. Our next voting poll will be for The 2015 Honda Battle of the Bands! 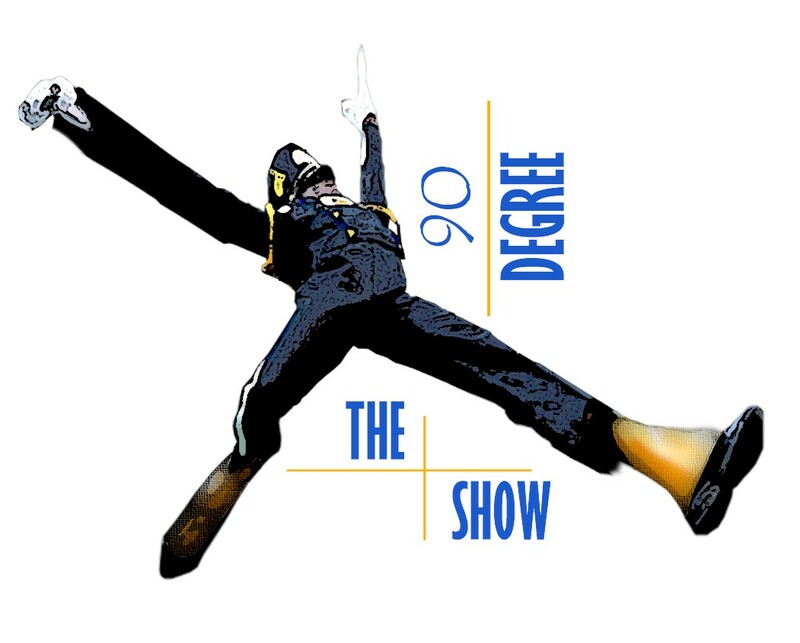 Thanks for being a part of the 2014 90 Degree Show!